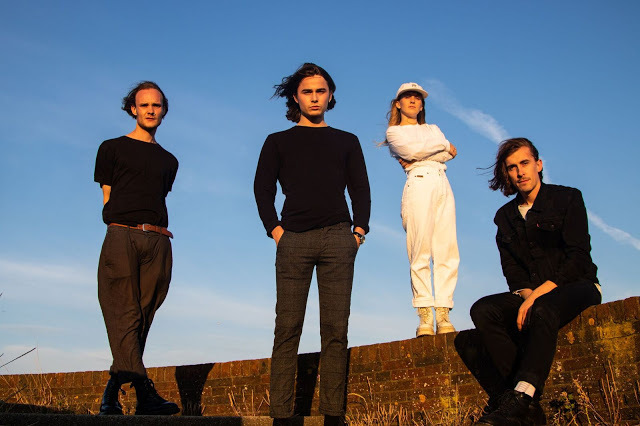 Ahead of their debut 'What’s On Your Mind’ EP, released this Friday, Brighton's Thyla unveil their latest cut, Only Ever. Lacing their brash sound with sprawling guitars and vast open space comes another pristine effort from a group that continue to push their boundaries. The result - another stadium-ready anthem that takes their soaring, energising sound to a whole new level. Take a listen to 'Only Ever' for yourselves below along with a full list of upcoming tour dates. Thyla are Millie Duthie (vocals, guitar), Mitch Duce (guitar), Dan Hole (bass) and Danny Southwell (drums).